Of the four distinct types of headaches — tension, migraine, sinus and cluster — the tension type is the most common. Of course, stress is a natural reaction to stimuli and can keep us safe from danger. Yet an excessive amount of stress, along with poor posture, can lead to tension headaches. That’s why learning how to handle emotional and physical stress can help reduce the severity and frequency of tension headaches. 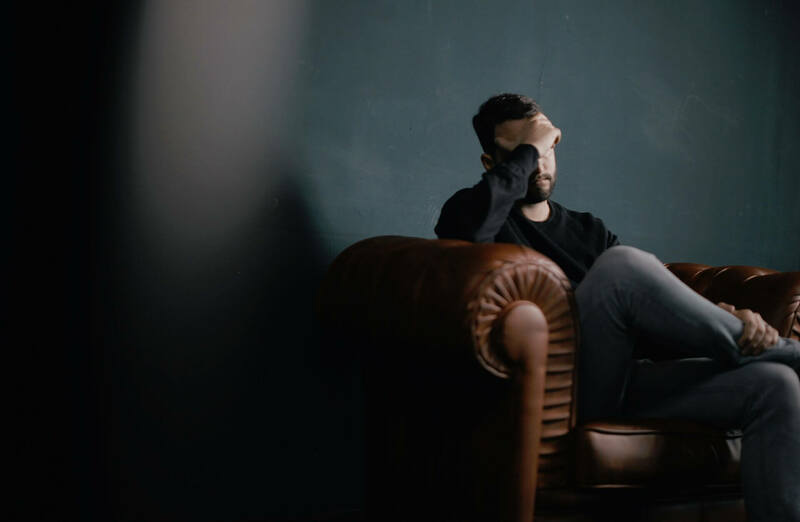 If you’re concerned about your headaches, contact Reneu Sport + Health — and read on, for some helpful tips about coping with tension headaches. Stretch your neck muscles regularly. Tense muscles in the neck region are often tension headache culprits – this is where physical therapy can help. Adjust your ergonomics. Your workplace setup can cause headaches. Consider simple adjustments like setting up your monitor to a more comfortable position, and getting a headset for your telephone. Please email us for a complimentary assessment of your desk set up. If you have a severe headache, especially if it’s an unusual type for you, seek immediate medical attention. Tension headaches, on the other hand, don’t require emergency care — but they can still be painful and interrupt your normal routine. We may be able to give you the tools you need to decrease the severity and frequency of these annoying headaches. 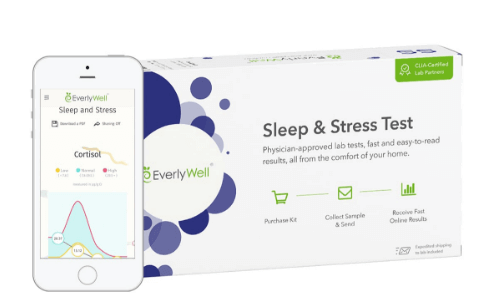 If you are interested in testing the hormones in your system that are affected by stress, visit EverlyWell.com and purchase the sleep and stress panel – enter code RENEUPT for 15% off of your order!